Movember Project – Send a Clip, Help Raise Awareness (and it’s FREE)!!! Not me….I can’t do this in just 11 days! At CHOWstudios, we’re men. We’re the kind of men who fall down, twist an ankle, spit on it, tape it up and get back in the game….but we’re also mindful of things that men MUST address and are too important to ignore. We’re participating in our 4th Movember and while we like to think we do out part, we hope we can do a bit more this year. 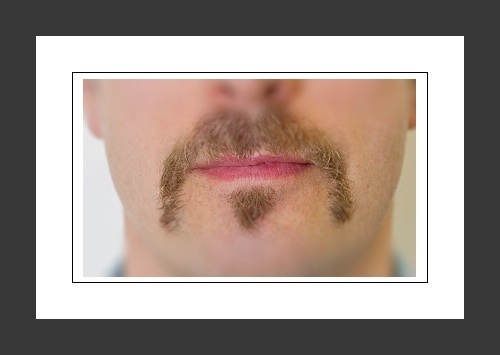 EACH of you can help a little bit Mo’….by taking a quick clip of your face and your Mo’ with a phone, DSLR or other device and send it along to us to be included in a not-for-profit very short film to further the effort of raising awareness. Do us, and ALL men a favor and spend 5 minutess taking a few quick clips of you & your Mo’ and send it along via the link below. We’ll take all of the clips, massage them and pop out a finished project in nuthin’ flat. Follow @chowstudios to get the link to the final product when it’s complete. Thanks and Go For Mo!!!! !